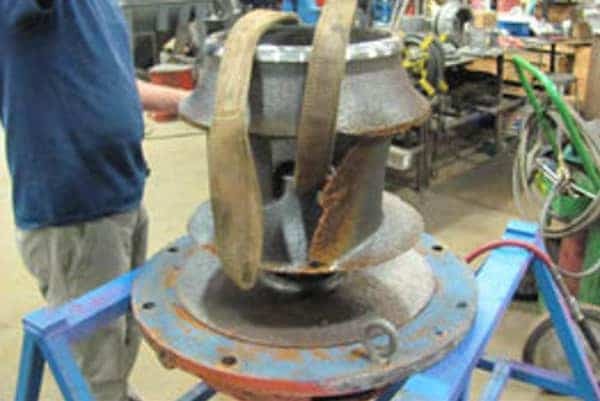 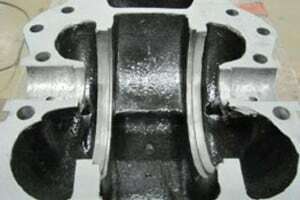 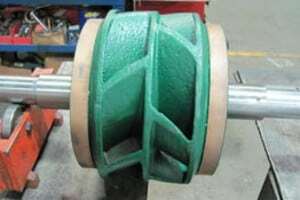 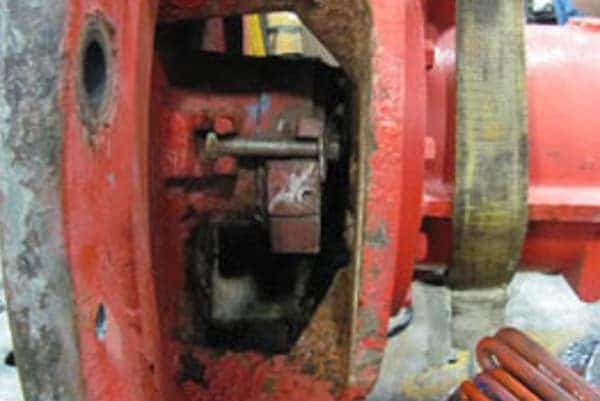 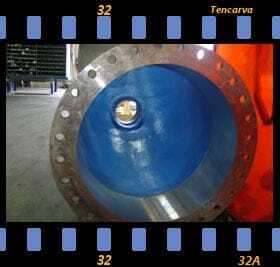 By applying special coatings such as Belzona and Enecon to the internal wear parts of pumps and equipment, the life expectancy, efficiency and performance can be highly improved. 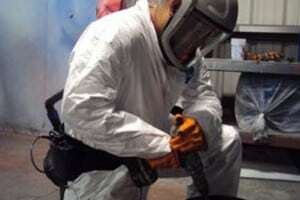 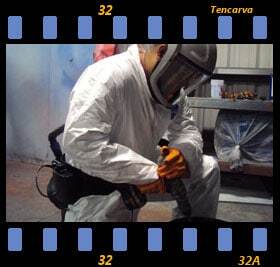 The trick is to properly apply these specialized coatings and to know when a specific coating should be applied. 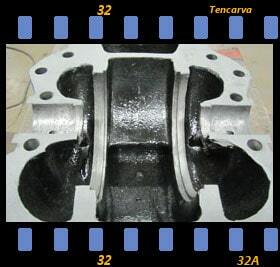 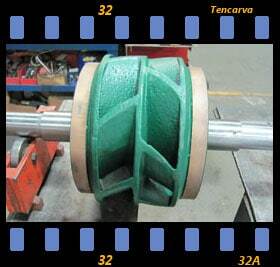 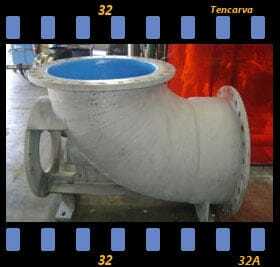 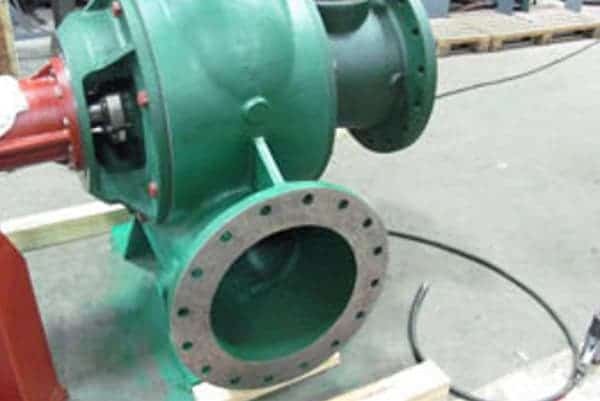 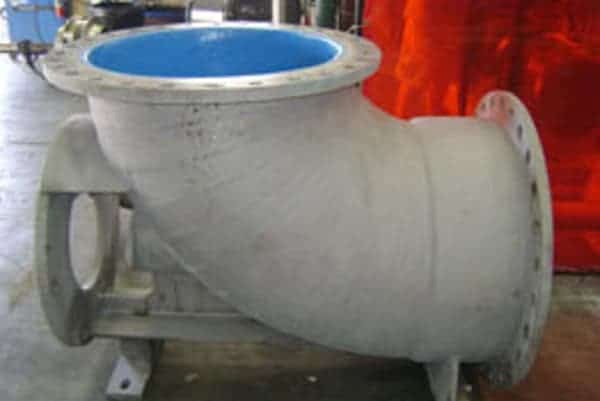 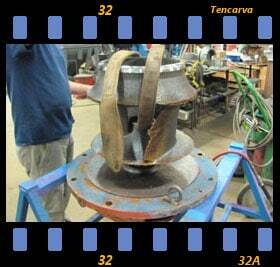 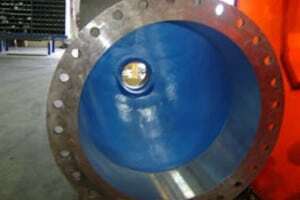 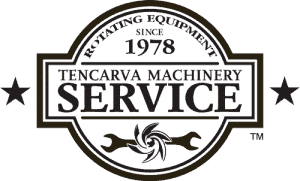 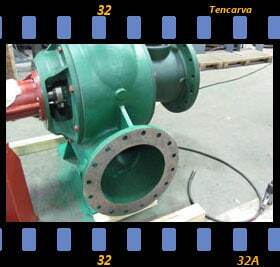 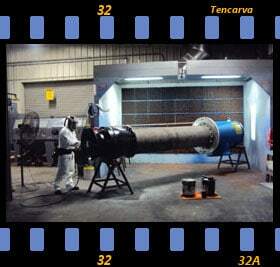 Tencarva has experience with great success extending the life of pumps in corrosive chemicals, de-ionized water, chlorinated water and abrasive applications with the application of specialized coatings. 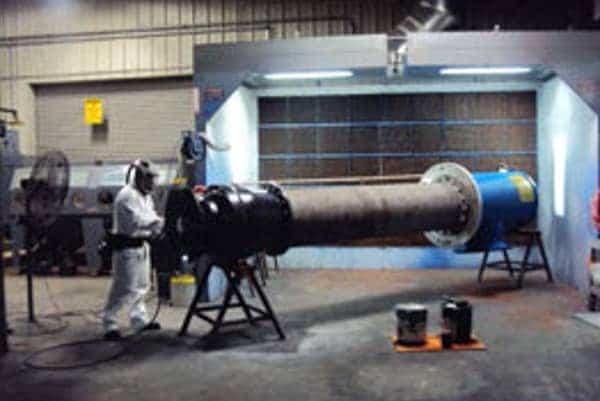 We have successfully applied these coatings on hundreds of split case pumps, vertical turbines, and horizontal centrifugal and know the specific troubled areas that require special detail.